The National D-Day Memorial, the only monument in the nation to D-Day, is committed to educating the next generation about the largest amphibious assault to ever take place: a day that changed the course of history. 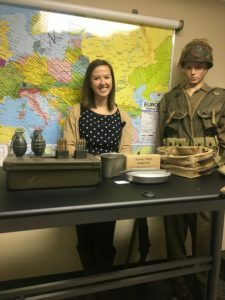 The Memorial offers on-site, virtual, and distance learning field trips that are designed to complement your World War II curriculum and provide a hands-on interactive learning experience for students of all ages based on national social studies standards and Virginia’s Standards of Learning. Each field trip includes an accompanying guide that provides lesson plans, interactive activities, tips for preparing for your program, and WWII and D-Day resources. 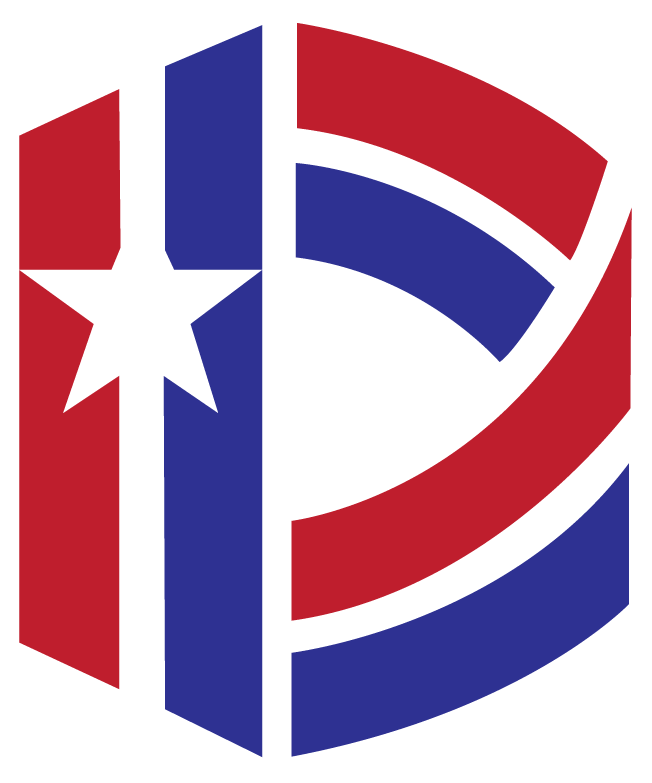 Contact the Memorial’s Education Department at education@dday.org or (540) 586-3329 for more information about our field trips and to reserve your program today! Reservations must be made two weeks in advance. • A program in our authentic military tent that allows students to interact with artifacts from the period as they learn about the experience of a D-Day soldier. • A visit to the National D-Day Memorial’s gift store with inexpensive and educational items available to purchase. Field trips are typically two to three hours long depending on the size of the group. Because of the volume of field trips, late arrivals result in a shortened program. Because the Memorial is an outdoor facility, on-site field trips are held rain or shine and students should dress appropriately for the weather. If you are bringing 25 or more students, fees are $5.00 per student and adult. School personnel, including teachers and bus drivers, are free. For groups with less than 25 students, it is a flat fee of $125.00. A deposit of $50.00 is required two weeks before your visit. One of our staff members will collect your fees upon arrival on the day of your field trip. Checks should be made payable to the National D-Day Memorial Foundation. Customizable field trips with hands-on activities are available for groups of 120 students or less, however an additional charge will be assessed based on the number of students and activity. 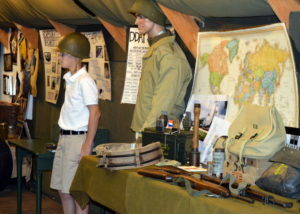 Email education@dday.org or call (540) 586-3329 for more information and to reserve an on-site field trip. Live and interactive, the National D-Day Memorial’s virtual field trips allow classrooms all over the world to connect to the Memorial’s virtual studio for programming on World War II and D-Day. All you need to take a virtual field trip with the Memorial is an internet connection, a computer, a webcam, speakers, and a microphone. For more information about these programs or to design a custom virtual field trip, contact the Education Department at education@dday.org or (540) 586-3329. 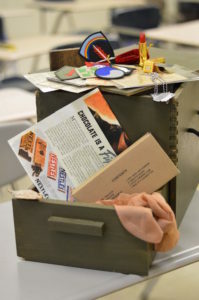 Another way to visit the National D-Day Memorial without ever leaving your classroom is to rent one of our Traveling Trunks. These footlockers are filled with real and reproduction artifacts from the period that come with accompanying lesson plans and activities. Each trunk is $50.00 for a two week reservation period and includes shipping to the school.